There are 3 shops proposing this game for download at an average price of $ 5.26. We found the best promotion ongoing with a discount of 74%. 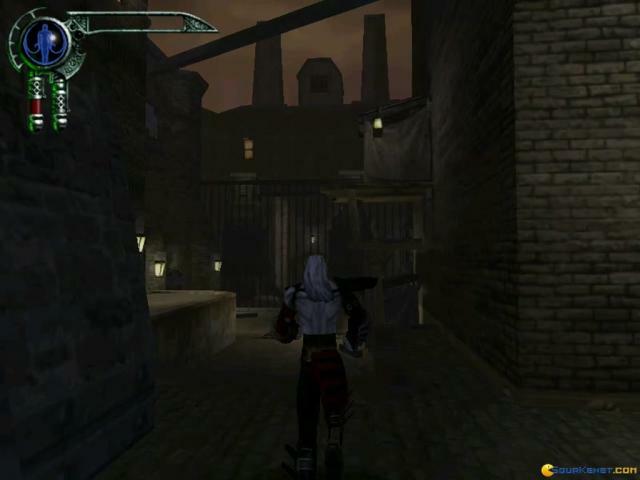 Legacy of Kain: Blood Omen 2 is a 2002 RPG, a third person action game with adventure elements, that follows the events of the first Blood Omen. It addresses to those that have always wanted to see what a vampire destiny looks like, or simply, to those that are fans of vampire stories. 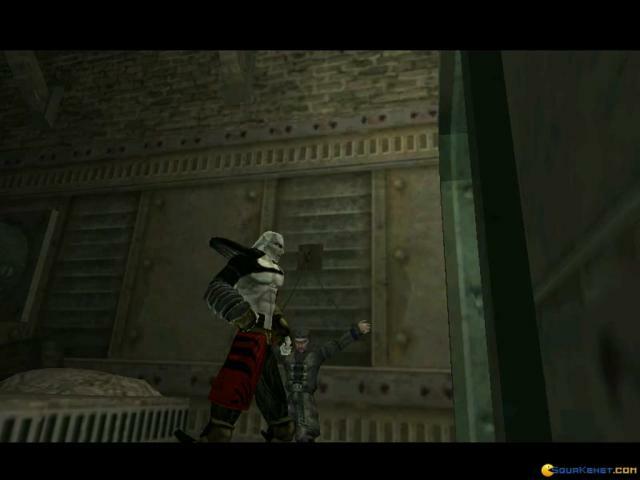 Kain was defeated by the Serafan Lord and after being unconscious for 200 years, he discovers that the city he wanted to conquer (the city of Meridian) is ruled under martial law by the Serafan Order. 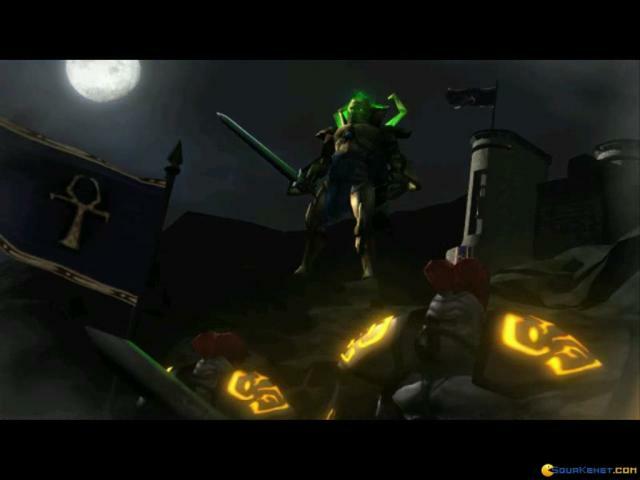 He is very determined to take his revenge and to reclaim his place as ruler of the vampires. 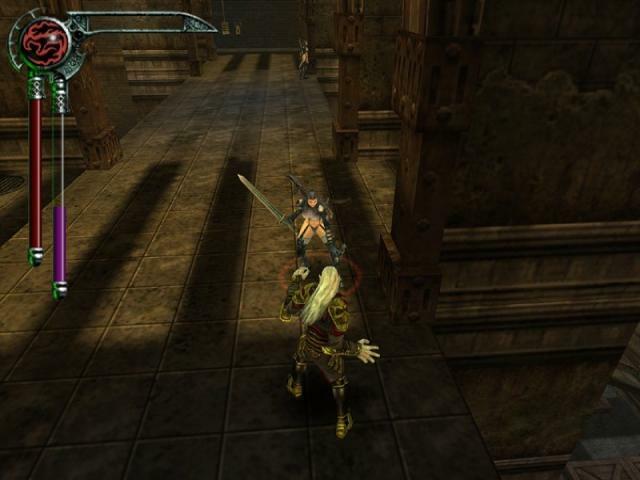 You can control Kain in various angles, performing attacks, jumps, using "dark gifts" and grabbing on to ledges. 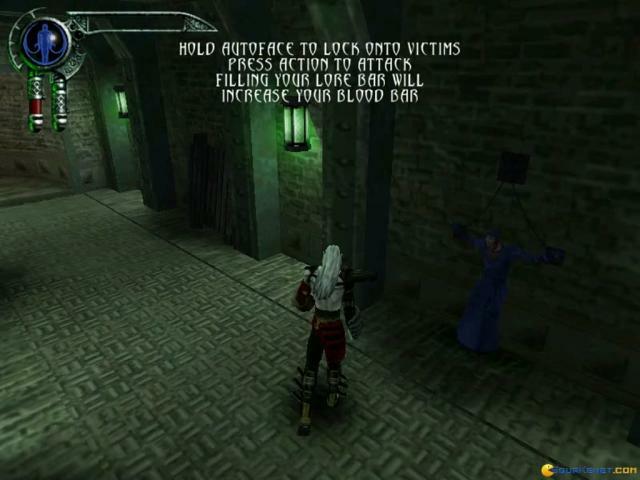 Because you are a vampire and blood is the food you are seeking, you will find out that it won't be difficult for you to regain your health. The blood you will drink will also help you advance in levels, meaning that you will go faster to the next levels, being more powerful and healthier, experiencing other advantages as well. 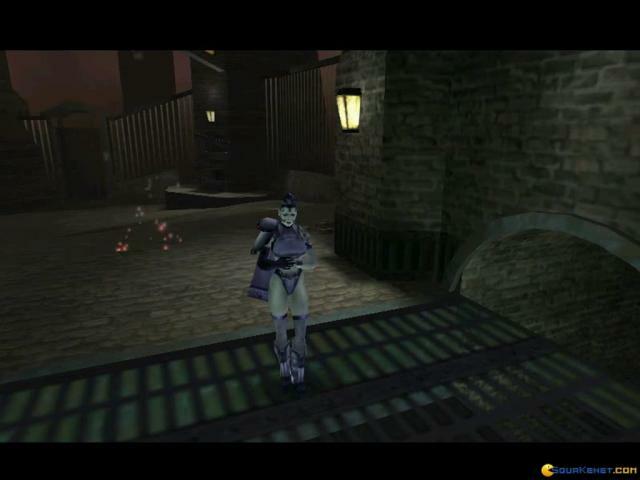 The actions performed by you are special vampire moves and you will enjoy them to the fullest! 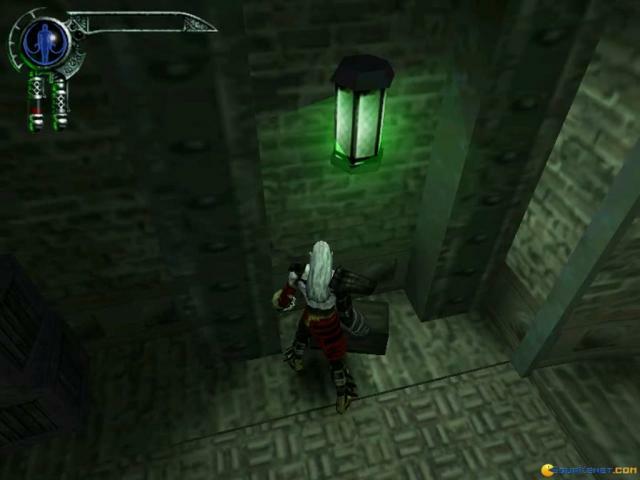 Unlike the first Blood Omen, the puzzles are more diversified, integrating you more in the gameplay and story. 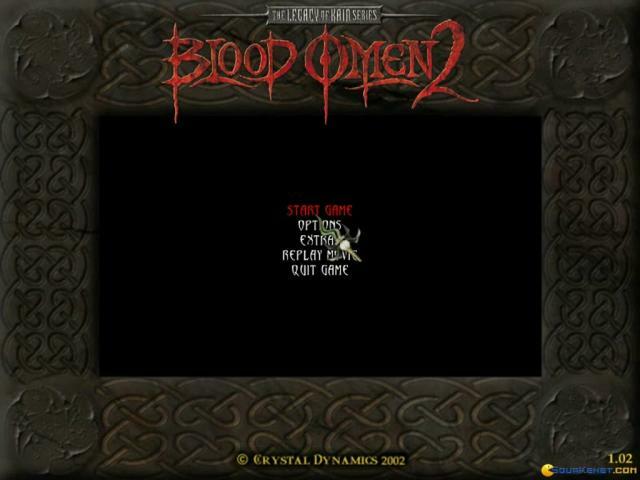 The universe of Legacy of Kain: Blood Omen 2 is interesting and complex, so don't hesitate to discover it!